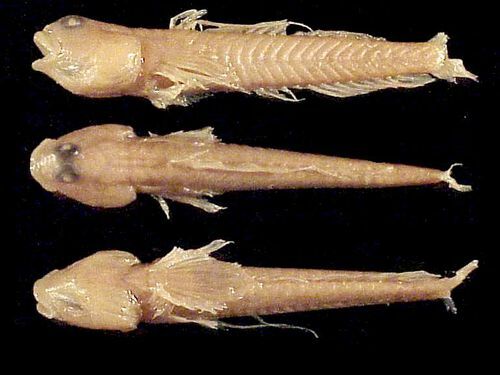 Chen, I.-S., B. Séret, C. Pöllabauer and K.-T. Shao (2001) <i>Schismatogobius fuligimentus</i>, a new species of freshwater goby (Teleostei: Gobiidae) from New Caledonia. : Zool. Stud. 40(2):141-146.